Offering a wide range of photo session options in downtown Saratoga! 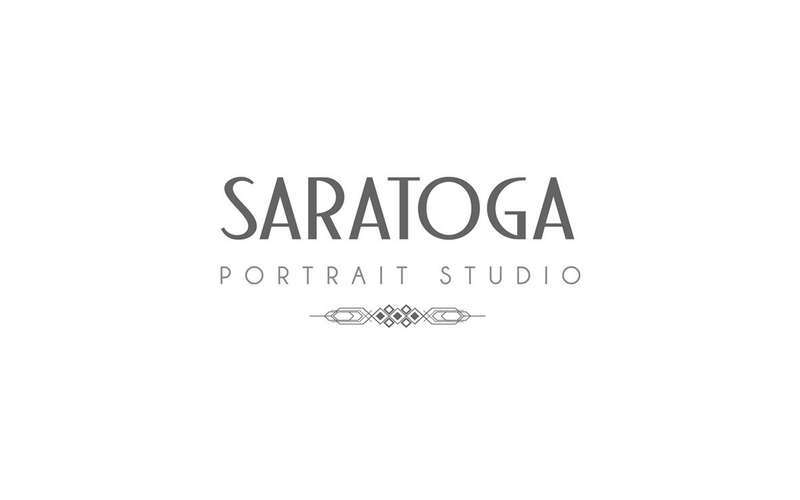 Whether you're interested in individual, family, or even corporate portraits, Saratoga Portrait Studio is the team for you! Based in downtown Saratoga Springs, this expert photography studio offers a wide range of photo session options. 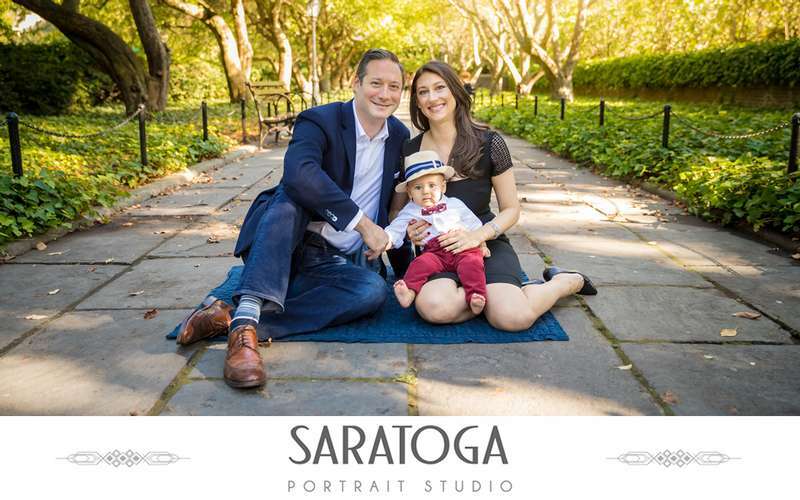 Saratoga Portrait Studio is made up of a team of creative photographers with years of experience in the industry. Their dedication to ensuring each client is fully satisfied with their photo session is second to none, and they will provide help through the whole process, from the initial planning through the end of the photo session. They are not your everyday mall photographer! The studio is owned and operated by Bigler Holding Company LLC, dba Dave Bigler Photos and Films. You can also inquire about wedding photography, which they offer as part of Dave Bigler: Wedding Photos & Films. Learn more and schedule an appointment on their website!